Avoid summer “Brain Drain” with one of these educational adventures. I know it’s hard to believe, but we’ve passed the halfway point in summer. Only a few short weeks left before it’s time for the little kiddles to hit the books again. Speaking of books, we’ve also reached that point on the calendar when it’s time to consider the summer assignments (i.e. homework). 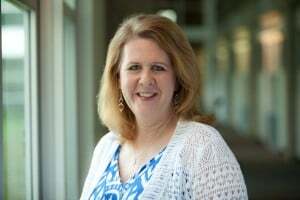 Notice I said “consider” because the reality is, most kids are still basking in the lazy days of summer, and are resistant to the idea of book reports or multiplication tables. Parents know the assigned work helps with the dreaded “summer brain drain,” but convincing Junior to get out of the pool and look up 10 vocabulary words is a pretty hard sell. Summer learning doesn’t have to be a chore. There are plenty of educational events going on around town that are not only fun but just might pique your kiddos interest enough to inspire a book report or two. Here are a few science-related picks to get you started. Ever wonder what your buggy friends are up to after the sun goes down? 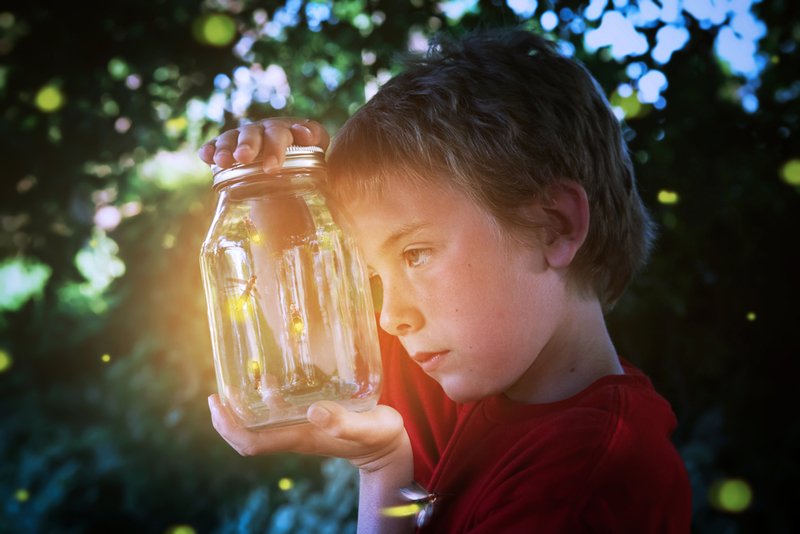 Find out Saturday evening at Bugs in a Blanket at Lewisville Lake Environmental Area. Take a short hike on the Blackjack Trail and meet up with the LLELA folks who will have a light station set up to attract insects common to the area. You and the kiddos can take a closer look and study all the six-legged creepy crawlies that fly in for a visit. It’s only $5 per person, but you need to register in advance. 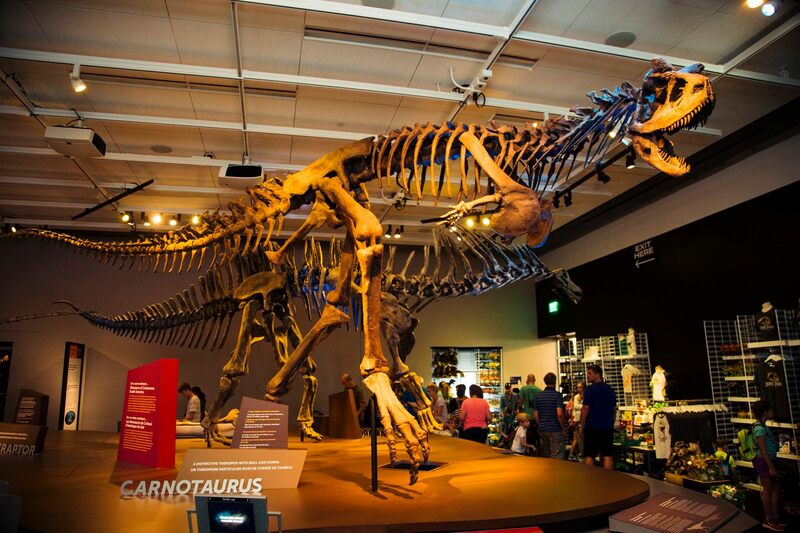 It’s the summer of the dinosaur at the Perot Museum. And to prove it they’re hosting “Ultimate Dinosaurs, the most paleo-tastic exhibition you’ll see anywhere. Make no mistake, this isn’t just your average run-of-the-mill dinosaur show; this exhibition gives you a close-up look at 17 dinosaurs unfamiliar to most of us here in the U.S. You’ll see everything from the itty bitty Eoraptor to the aptly named Gigantosaurus (T-Rex’s bigger, meaner cousin). And that’s not all, the show also features 15 fully articulated dinosaur casts, more than a dozen prehistoric specimens, touchable fossilized dinosaur specimens, and hands-on play spaces featuring miniature dinosaur dioramas. If dinosaurs aren’t warm and fuzzy enough for you, head out to Grapevine’s Sea Life Aquarium as they celebrate the 30th Anniversary of Discovery Channel’s Shark Week. Highlights include daily educational talks, touchable artifacts such as shark jaws and teeth, and a meet and greet with Sharky, Sea Life’s costume character mascot. Celebrate the 50th anniversary of the Apollo VII mission this Saturday at Frontiers of Flight Museum’s annual Moon Day event. The day-long celebration of space exploration will feature over three dozen exhibitors, robotics demonstrations, model rocket builds, and solar telescopes. Be sure to get there early because the first 250 kids through the door will receive a Lunar Sample Bag stuffed with space-related materials. The littles can also celebrate the moon this Sunday morning at The Wild Detective’s Cliff Storytime. They’ll be commemorating the 49th anniversary of Apollo 11, the first human lunar landing. 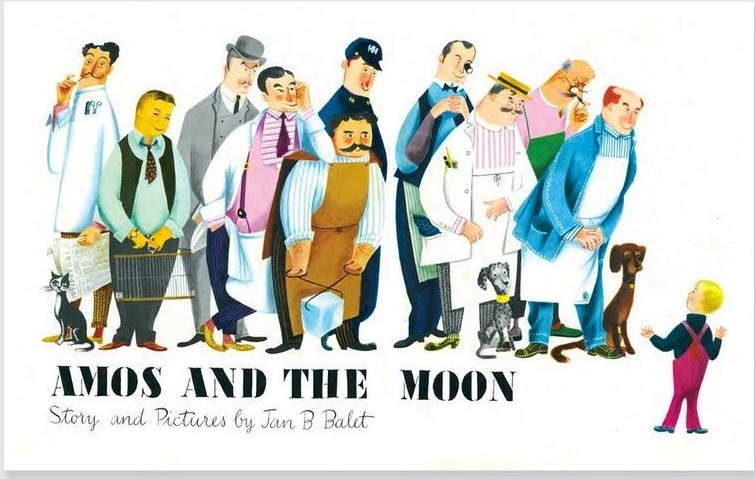 The program begins with a reading of “Amos And The Moon” by Jan Balet, the 1942 story of a boy’s trip through the city as he searches for the moon. Next comes, “Little Bear Goes to the Moon,” a short and sweet story of Little Bear’s adventures in space. The program concludes with “Moon Shot: The Flight of Apollo 11 by Brian Floca,” a true story that gives kids a behind-the-scenes look at the events that took place on July 20th, 1969.